Life gets busy. Sometimes it seems impossible to keep up with everything you have to do. At St. Mary’s Dental in Mechanicsville MD, we understand that. But we remind you not to let your dental care slide, because you think it’s less important than the other twenty items on your to-do list. 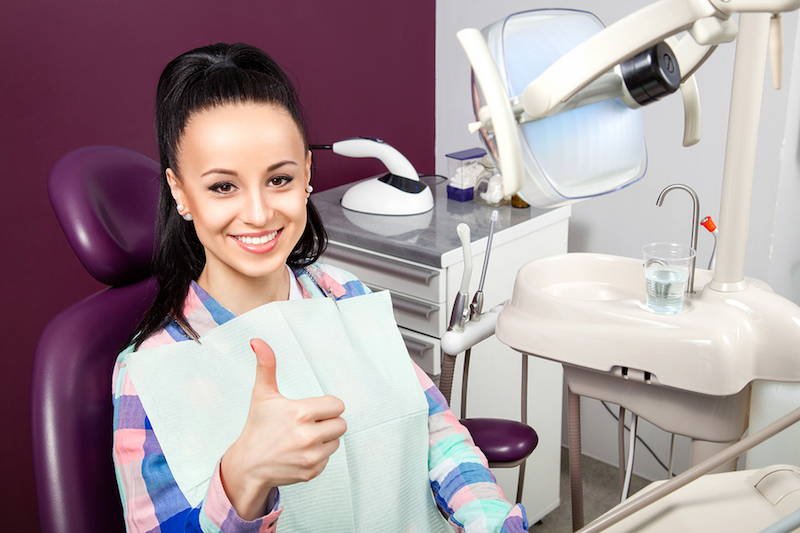 Twice-yearly dental exams are essential for keeping your smile in great shape! Don’t be lulled into a false sense of security. The fact is that no news isn’t necessarily good news. Dental issues can be progressing without you being aware of it. Gum recession doesn’t happen all at once. Gum tissue can move back almost imperceptibly, until teeth and bone are at risk. About 50,000 people are diagnosed with oral cancer every year.1 We will screen for oral cancer during your exam. As with all types of cancer, early diagnosis is essential. After your entire mouth has been examined, we will detail what is necessary moving forward. Whether that’s flossing more often or discussing major fixes such as braces, we will be certain that you get all the information you need to ensure your smile is bright and beautiful! St. Mary’s Dental in Mechanicsville MD provides excellent dental care. Our services include restorative and cosmetic dentistry. Schedule your next appointment with us today.